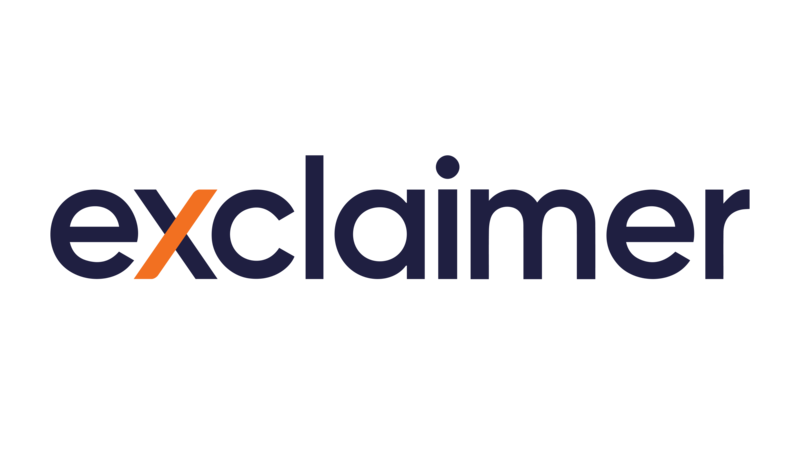 Exclaimer is pleased to announce the release of the latest edition to the Conversational Geek series, Conversational Office 365 Email Signatures. Written by J. Peter Bruzzese, a renowned Microsoft Office Servers and Services MVP, Conversational Office 365 Email Signatures offers its readers a wealth of knowledge and insight into Office 365 signature design and management. Using simple terminology and humor, Conversational Office 365 Email Signatures aims to increase your understanding of the importance of consistent email signatures, show you how to manually create organizational signatures within Office 365 and explains why you should use Exclaimer Cloud – Signatures for Office 365 to make email signature management really easy. Click here to get your free copy of the Conversational Office 365 Email Signatures e-book today. The Conversational Geek series provides easy-to-understand, colloquial explanations on technical topics for Exchange and Office 365. Visit conversationalgeek.com for more books on topics geeks love.